Home / Photos / Summer 2018 is Almost Here! 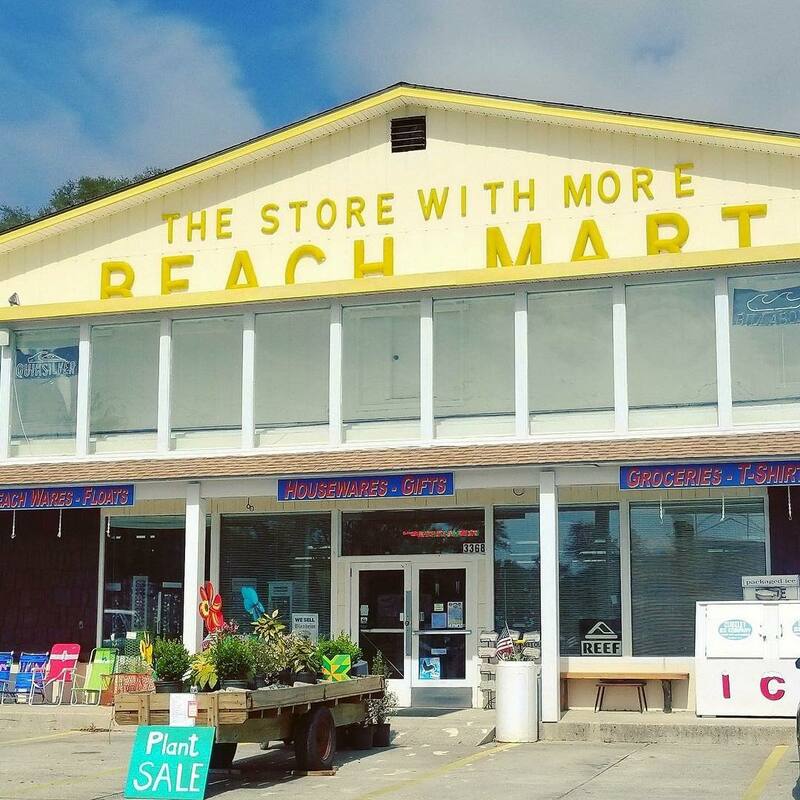 Beach Mart is busy getting ready for the summer 2018 season in Holden Beach, NC! Next post: Don’t Forget Your Sun Bum!